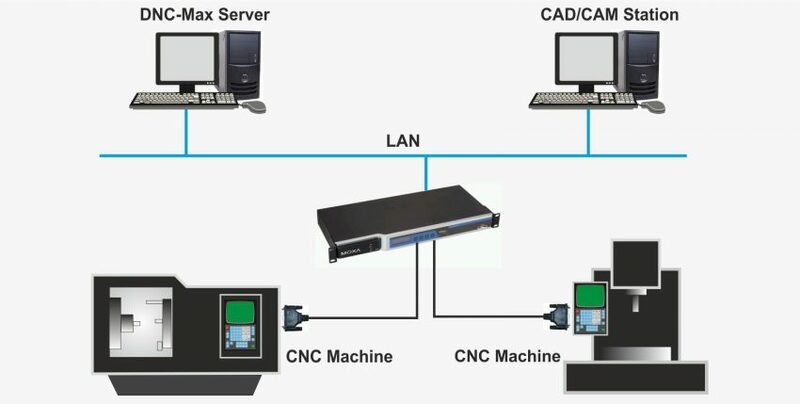 DNC-Max is designed to be the complete DNC solution for all your CNC equipment. Adaptable remote request and auto-receive to its advanced client/server architecture. 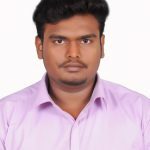 port monitoring and system administration are performed in a clean. 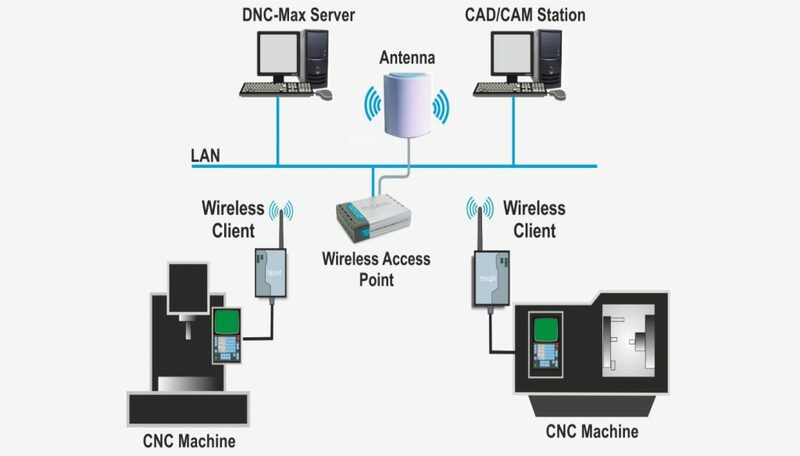 Wi-Fi is a technology that enables data transfer over specified radio frequencies, this in turn removes the need for cabled connections between the DNC Server and CNC machine. To know more log on www.nctech.in or call : 8489355535 or mail: marketing@nctech.in.Authorized Reseller NC Technologies located in Chennai, Coimbatore , Bangalore & Pune.